So much power packed into a perfect design always causes some furor. Recognition and glory however belong to its inner values. Audio professionals that see High End SOVEREIGN GLORY Amplifiers for the first time all describe them this way. The well-known German audio editor Joachim Pfeiffer was full of praise: "This is the best High End Stereo amplifier in the world." He was right about that. International professionals who judged our product similarly were of course also right. Sometimes it is just great to have sufficient performance for all possible eventualities immediately at your fingertips. The powerful onset of a grand orchestra or the drum beats of a rock concert is presented to you in real life. It will get under your skin. Move you. In natural ways. SOVEREIGN GLORY will turn a music evening at your home into an unforgettable music festival and thus transform your home into the famous concert halls of the world. Look forward to exciting and inspiring musical adventures. It goes without saying that you are completely free in your selection of the loudspeakers. 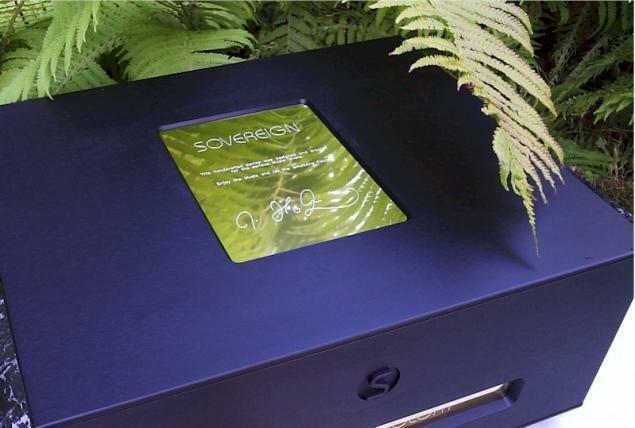 The SOVEREIGN GLORY system is well-known for providing enough performance for any satellite loudspeakers. Regardless of their exotic design and layout or whether they demand and expect everything from an amplifier – as is the case with some low-resistance designs. 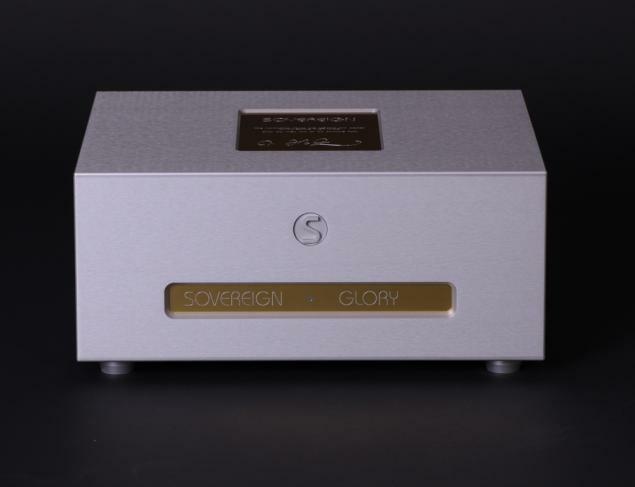 The SOVEREIGN GLORY will always drive your loudspeakers to phonetic top quality. Feel and hear it for yourself. The sound of nature. SOVEREIGN GLORY. Our current SOVEREIGN price list is available for download as PDF file. For further information on the subject of "High End Financing Service", you may also contact us at any time. If you are one of those technology savvy music lovers then we’d love to send you more interesting technical details and data to this High End Performance system.